Below are all of my holy grail products of the year – most of these products I’ve used almost every day of 2015 since buying them, I’m quite excited to see what new beauties I can discover and add to my collection in 2016. I’ve had the pleasure of being able to work with John Frieda quite a lot over the past two years, but even before I started working with them through my blog, I was already a fan. My favourites from John Frieda always lie within their Frizz Ease range; frizzy hair, and in particular – frizzy ends, was an issue I had a lot some years back, but since using these John Frieda products my hair has been so frizz free that I’ve almost even forgot that was even once a problem. I love John Frieda’s hair oils the most, I oil my hair almost everyday to keep it from looking too dead, and although the hair oil containers seem to be really tiny, they somehow manage to last for months and months. Sleek is really an amazing brand; especially given its not an expensive, high-end brand. What I love the most about Sleek is that they really do cater to different skin tones, which can often be an issue for all beauty brands, high end or not. Their products are always of the most amazing quality. I’ve been using their Blush by 3 palette in the colour Lace since my first year of university, and I still love it just as much as I ever have. I picked up their contour kit this year, I love it as it has a range of colours, meaning you can vary up your contour and highlight depending on the look you’re going for, the colours are also not too harsh on my skin. 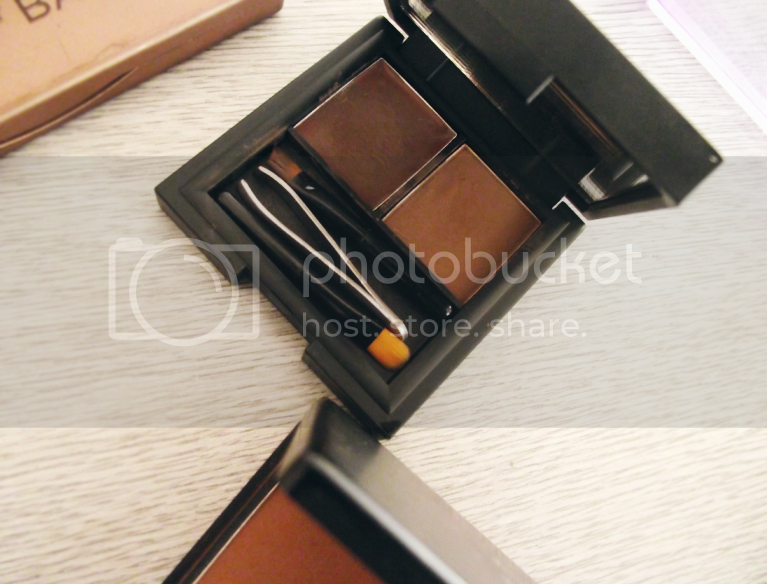 The brow kit is my favourite product from Sleek, I contemplated whether or not I should buy this for a long, long time, but when I finally decided to just go for it, I never looked back. What I love the most about this is the varying texture of the two colours within the palette, the gel-like colour keeps your eyebrows laid and in place after they’ve been filled out with the shadow. I’ve grouped these two products together as they’re two products I know I will be repurchasing for years to come. When it comes to beauty, I’m sometimes shameless disloyal; I love to discover new products, so it’s not out of the ordinary for me to switch up my concealers, mascaras, and eyeliners often, but sometimes, you find that product that you know you just cannot part from – at least for a few years. That is what I’ve found with these products, the MAC Matchmaster foundation I love because it blends so perfectly with my skintone, and it’s not too heavy or too light in terms of coverage; it also has a dewy finish, which is my favorite part of any foundation. 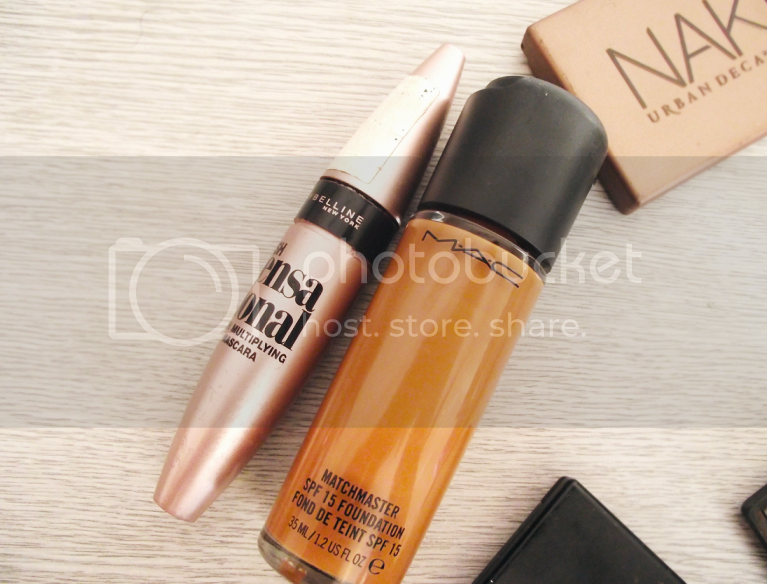 As for mascaras, I have tried out a lot, from high end to drugstore, and although I’ve discovered some great mascaras, I’ve never felt the need to stick to any long term – until I tried out this Maybelline mascara. These two products have served me very well in 2015. What I love about this palette is how wearable it is for every day looks, the only time I don’t use it is when I’m going for more dramatic eye makeup looks, for example if I was to go clubbing in Mayfair. 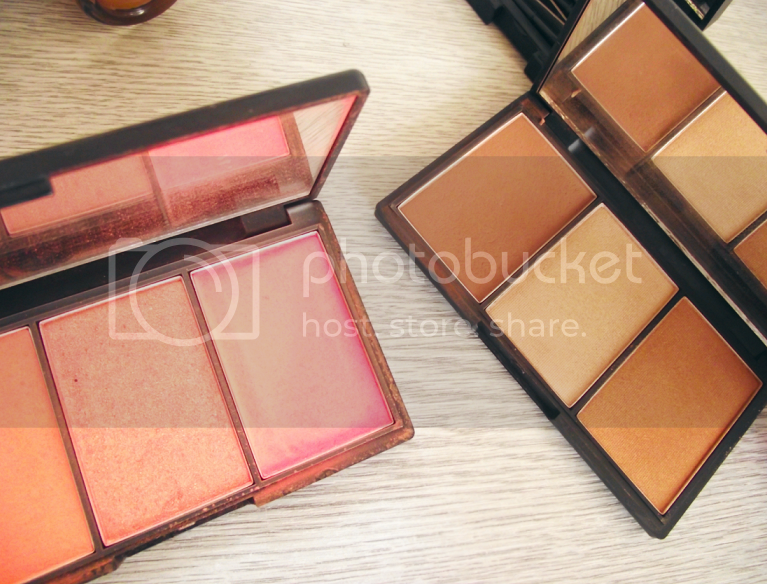 I never understood the hype around Naked palettes until I bought one myself – these eye shadows are such good quality that I don’t even have to use an eye primer before slapping them on, if you have yet to buy yourself a Naked palette, be it Basics or not, you should – they are definitely worth the money. What have been your favourite beauty and hair products of 2015? 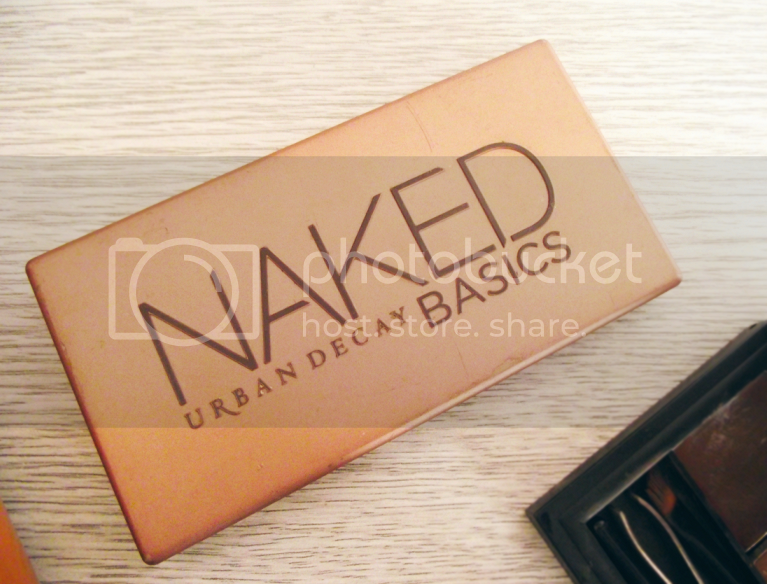 6 Responses to "2015 Beauty Favourites"
Love your list of products! Love John Freida for my hair and Maybelline mascaras are awesome! I remember Frizz Ease from the UK. Too bad we don’t have it here. All three of the Sleek palettes you’ve mentioned I’ve been wanting to try, I have the highlight and contour duo one and that’s really good!